A clean environment is a recipe for a healthy lifestyle. Our environment includes everything from the air we breathe, the water that we drink to the food that we eat. We call it ‘mother nature' for a reason because it nurtures us in its lap and takes care of us providing us with this beautiful little shelter of warmth and growth. Thus, it makes it our undeniable duty to take care of the environment. Climate change and global warming are slowly eating away this earth to extinction and to control the same is the need of the hour. We can adopt many steps to GO GREEN and SAVE GREEN at the workplace and even at our homes to guarantee and safeguard a better future for ourselves and our upcoming generations. 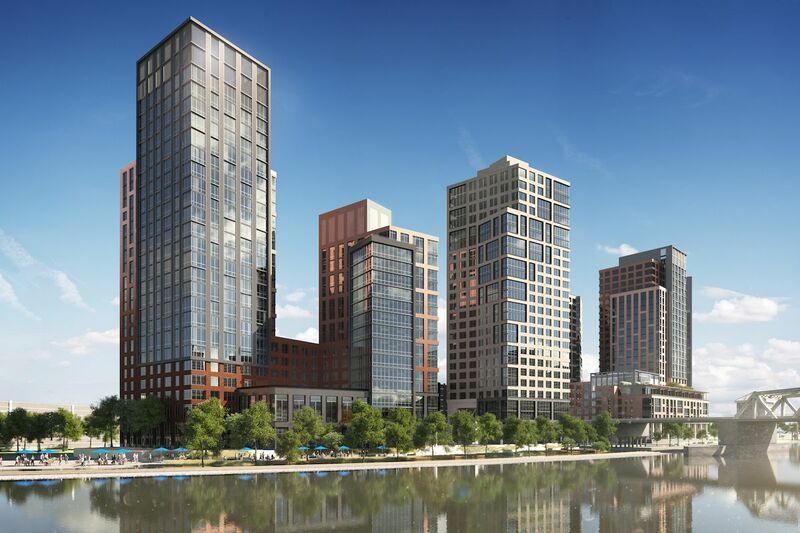 While purchasing or renting an apartment make sure that you preferably take a westward facing apartment. This will help to ensure that your home has light and breeze through most of the times of the day. Thus, keeping your home cool and avoiding the intensive use of air conditioners and fans or other cooling devices of the sort. While checking the location of the house it may also be an added benefit if the grocery stores are located closer to your home since this will avoid using vehicles for purchasing the grocery which also helps in saving some precious time, cutting costs and reducing your environmental impact. An apartment which is smaller is a better option for fewer people than a lavishly large apartment. 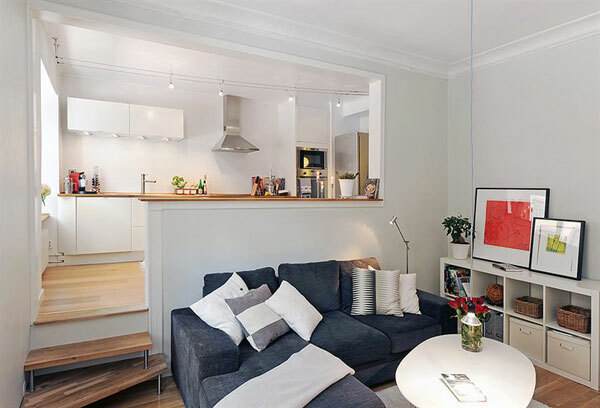 A smaller apartment is easier to manage, requires lesser efforts to maintain, cool or heat (depending upon the weather), and is a better and smarter fit for the long run. Firstly, try to extend the life of your electronics, it can be anything such as- mobile phones, television, computers, washing machine, dryers and the like, as much as possible. However, when the time comes to discard the electronics, you can either donate them, sell them or recycle them. This is a better option for a greener home since e-waste consists a lot of toxic substances which are extremely harmful to the environment. 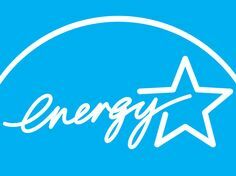 There are many appliances and products which are available today with an ENERGY label. This label indicates that the product causes fewer emissions and is more environmentally friendly. These products are guaranteed safer and a better choice for reducing the environmental impact. These windows are a safer option than regular windows. They are more energy saving, cost effective and a better and greener choice for an energy saving household and a greener impact for the future. The three Rs is something that we are being taught since primary in our school textbooks, hearing it on the television and watching the advertisements in the newspaper. It is truly one of the easiest ways to reduce your carbon footprint through these three simple steps. REDUCE: Reduce your need for buying those products which are not eco-friendly. REUSE: Reuse any kind of materials from your old home such as doors, windows, etc. 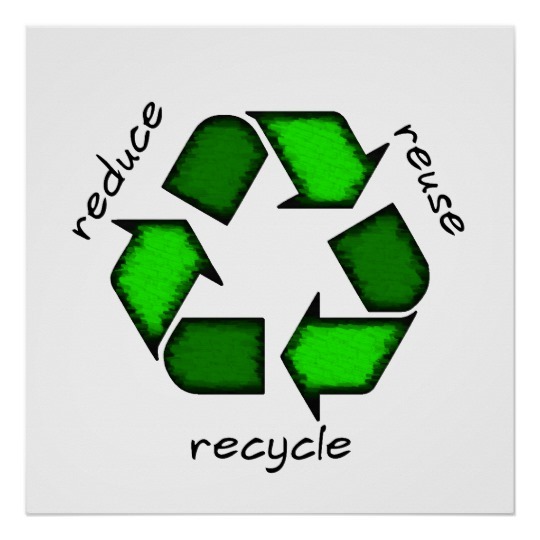 RECYCLE: Recycle materials like glass, aluminum, and plastic for reducing wastage. For a greener home, it is essential to ensure proper insulation for keeping a comfortable room temperature throughout the day and night. Heating and cooling account for almost 50% of the home's energy consumption. 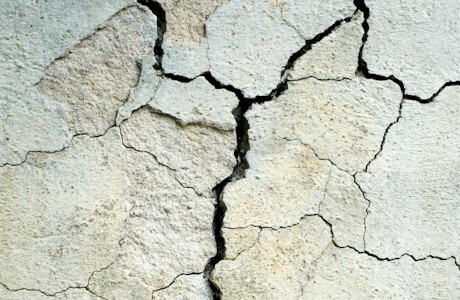 Take proper measures to ensure that the heating and cooling of the home do not go waste due to improper insulation. Cover up any kind of leakages or gaps in your home which may cause the energy to escape such as around windows, doors, and ducts. This will not only help to reduce the consumption of energy but also reduce the cost of electricity. 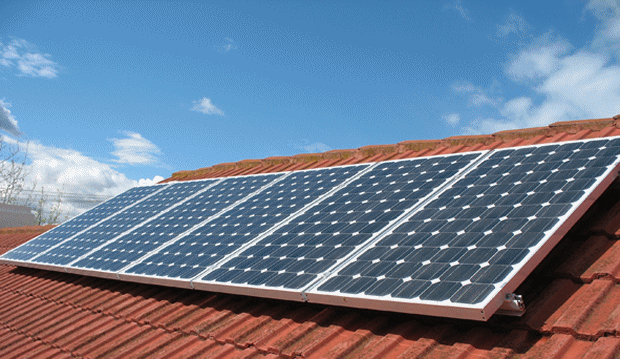 Solar heating systems can be installed in all kinds of building. Solar energy is inexhaustible and available in abundance on this earth thus making it a better alternative to making use of thermal energy. Solar walls can be installed, which require very less maintenance. Solar panels may be expensive to install at first, but it definitely saves your pocket in the long run with a high saving of cost on energy and electricity bills. Air conditioning is something that consumes more energy than any other appliance in your home. It can surely shoot up your electricity bill if you live in a tropical country with a warm climate. Using this water to cool your home is surely a greener choice, energy-wise and cost wise. Perhaps, you may not be ready to power your entire home with energy saving products, but you at least have the option of equipping some parts of your home with environmentally friendly products. One option may be that of a solar oven. You may either buy a solar oven or make one of your own. They can help to heat your food for free and in case of a power cut, you will never have to consume a cold meal again. They use the heat to warm up a reserve of the water, which can be pumped through your faucets and shower heads. There are many different types of solar water heaters, each with their own advantages and disadvantages, so be sure to select the type of system that works best for you. 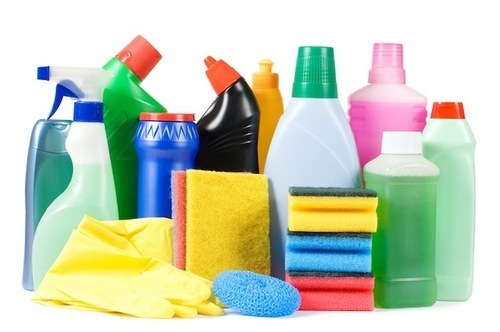 Artificially produces cleaning supplies though act as effective cleaning agents, but they can also contain harmful chemicals which can make the air in the home toxic. So, how to clean up the mess? It's simple, make your own cleaning supplies, it is cheaper and easy to make, all you need is simple ingredients like lime, baking soda, vinegar, and soap. You can easily opt for environmentally friendly building materials to reduce the impact of the construction on the environment. You may use materials like wood, cellular concrete, reclaimed lumber, recycled plastic, glass or natural products like bamboo, cork, and linoleum which are made from natural renewable substances. These products act as a better alternative and help to reduce our carbon footprint on the earth. 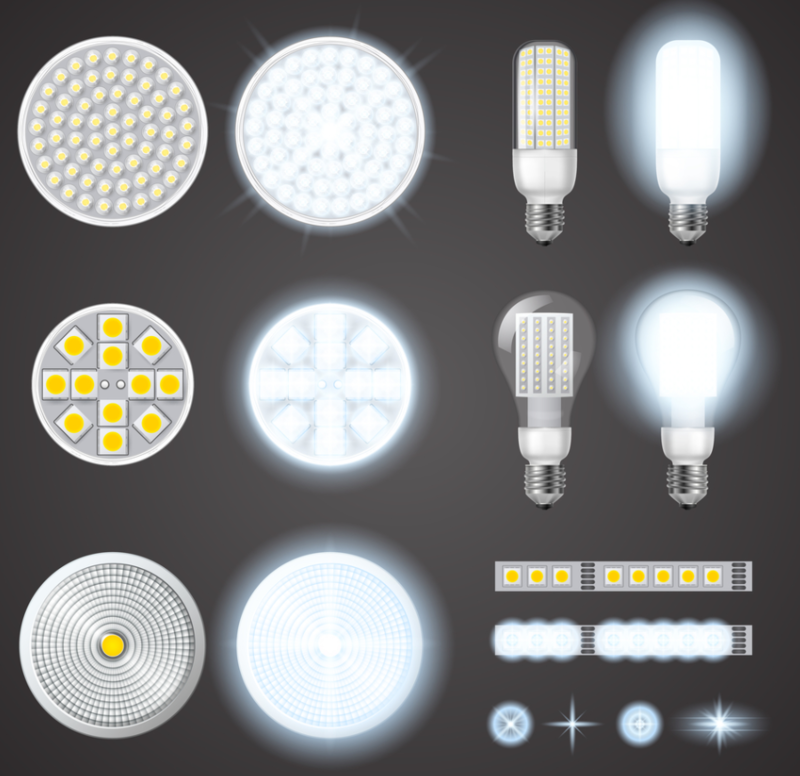 You can opt for light bulbs and lights which may be LED or CFL, these lights have an initial higher cost but are longer lasting when compared to regular incandescent bulbs. They are thus, more cost saving and energy saving and a better choice for a greener home. Take shorter showers to help to conserve more water, you may also install low flow shower heads to minimize the wastage of water. 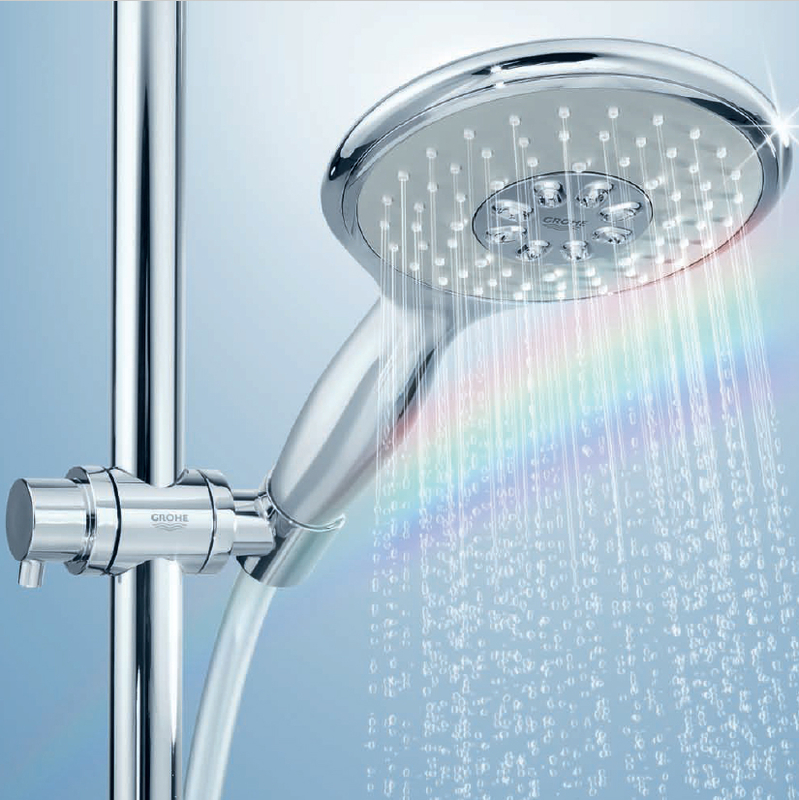 These shower heads are less costly and also a greener alternative when it comes to saving of water. This will help to lower your water and electricity bills. Apart from that, you can also consider buying washing machines and dishwashers that can give the same kind of water and cleaning and help to save water and energy. 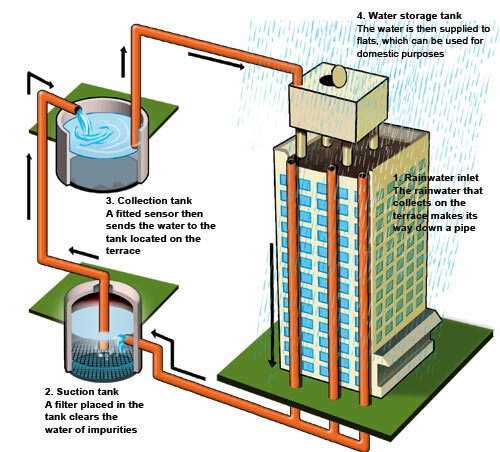 You may install a rainwater harvesting system on the roof to collect the rainwater during the monsoon season and this water can later be purified and stored into a tank. This water can later be used for multi purposes such as washing and for the toilet systems. In the case of tankless water heaters, you need not to have to wait for the water to get heated. It heats only that much water which is allowed to pass through an electric foil. 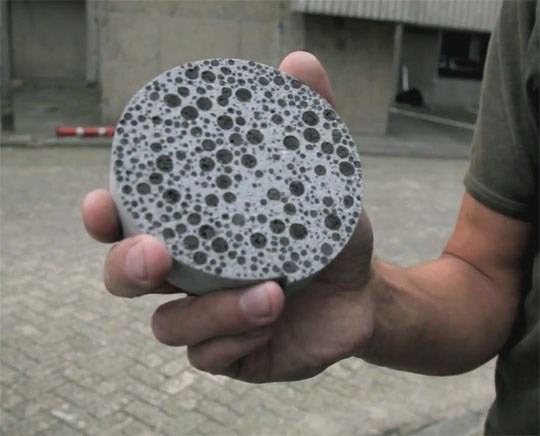 All this helps to eliminate excess heat and energy loss and most importantly SAVING WATER. 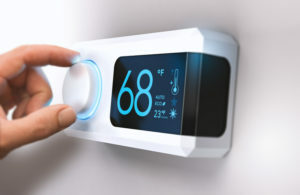 The easiest and simplest way to cut down the cost is by using a programmable thermostat. It can also help to save energy by almost 3-5% if you keep your thermostat degree, 1 degree down in winter and up in the summer. 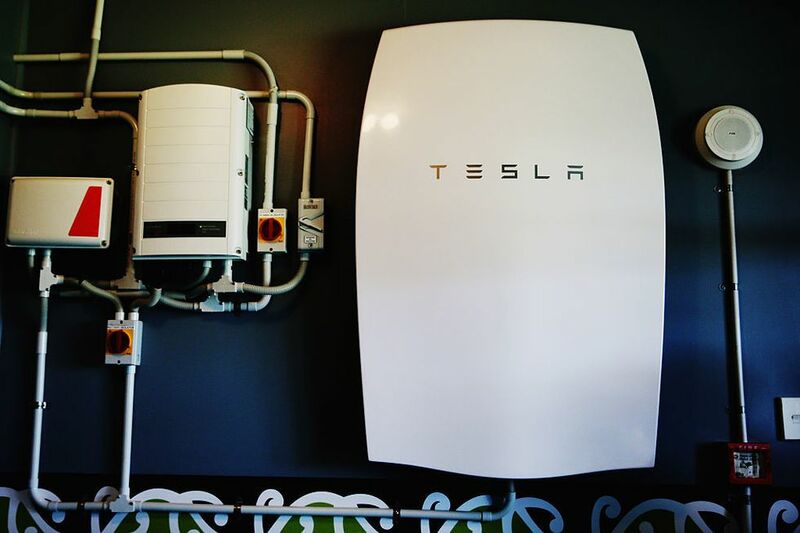 Tesla has developed a power wall which can be used to store the excess energy in case of an emergency. This power wall acts as a source of renewable energy storing the excess energy which you do not require right away. It can be programmed to charge itself from the grid when electricity prices are low and discharge when prices are high, to save you money during peak hours. Thus, with the changing environment around us, it is equally important that we also make the appropriate changes. A greener home is surely the perfect solution to saving energy and cost and for a safer and greener future in the long run. Implementing these easy and effective methods can surely help to create a safer cocoon for yourself and for your family.